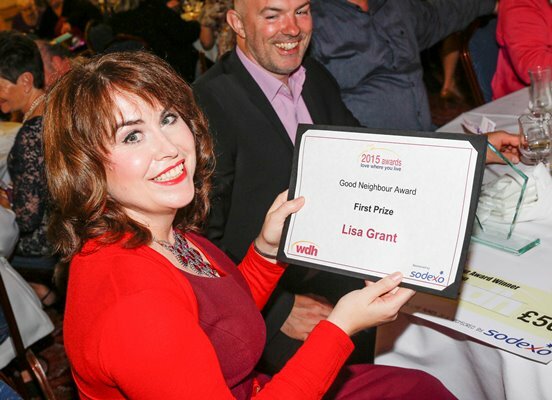 Lisa Grant won the award in the Good Neighbour category in WDH’s 2015 Love Where You Live Awards. designed to help alleviate poverty. 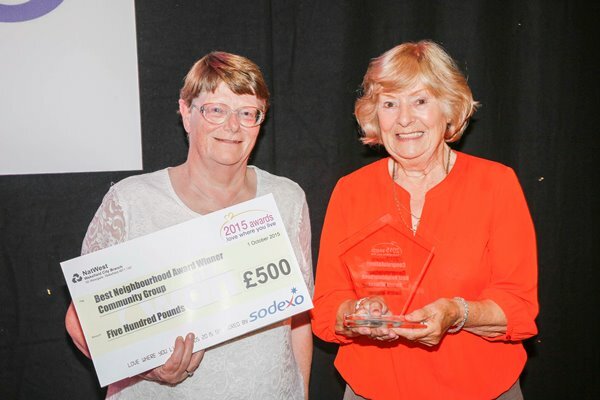 She works determinedly to promote community involvement and the day-to-day wellbeing of local residents. 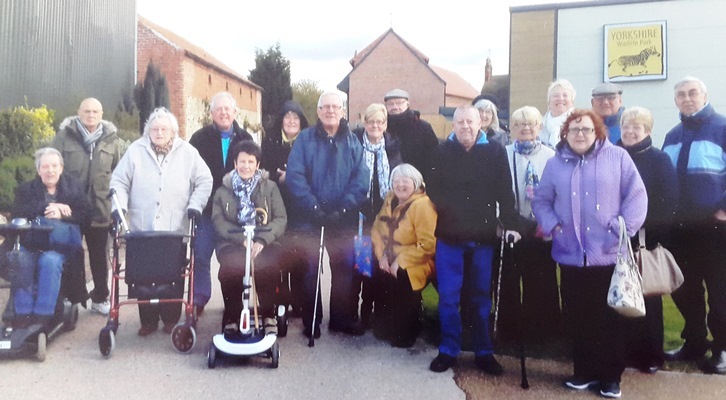 As part of her work she has created many different clubs to help people suffering from loneliness including a club for the elderly, a gardening club, a community choir among others. 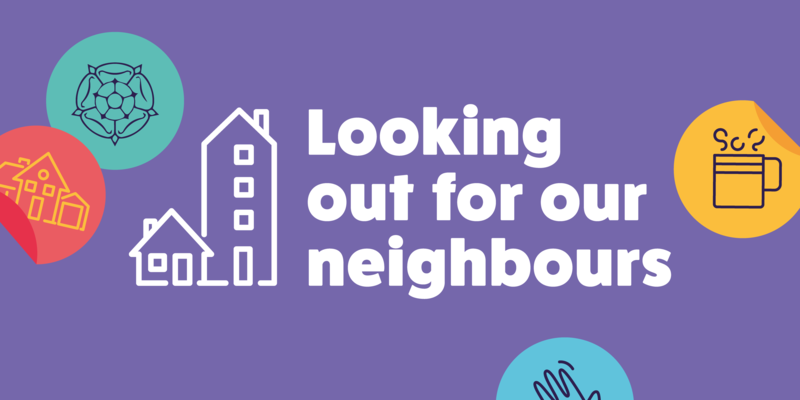 Lisa has also co-founded one of the largest food banks in West Yorkshire and has delivered thousands of food parcels to those in need.